Big things do come in small packages. The Quilted Mini Cube Set from Eagle Creek is proof that travel cubes encompass this sentiment. 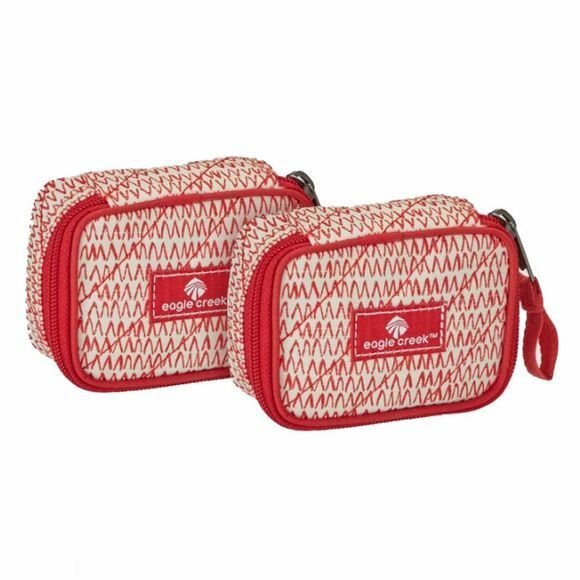 Perfect for traveling with precious cargo, this Mini Cube Set protects your accessories to ease your mind while you’re on the go. 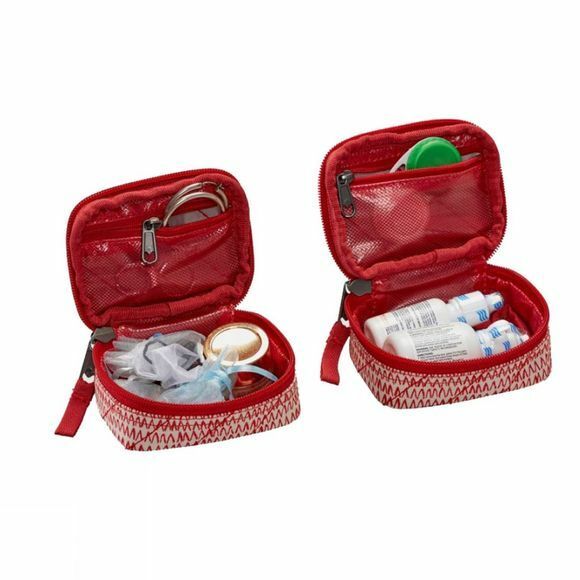 Use the main compartment and internal see-through zipped pocket to organise and protect small jewellery, toiletries or small electronics. The TPU Mesh-lined fabric makes visibility of your items inside no problem at all. The easy-to-wipe clean material is washable and offers protection from moisture.